I've always had a soft spot for Andy Warhol. When I was 18 on a high school trip to the AGO, I snuck out of the obligatory Henry Moore sculpture gallery visit to see the Andy Warhol exhibit instead. As a teenager in suburban Ontario I was so desperate for a shot of culture I literally didn't care if my teacher caught me because if I had to learn about Henry Moore or the Group of Seven (no disrespect) for one more hour, I was going to lose my mind. The week after I got back from that trip my art teacher gave me a poster she said she thought I might like, and sure enough it was an Andy Warhol poster. 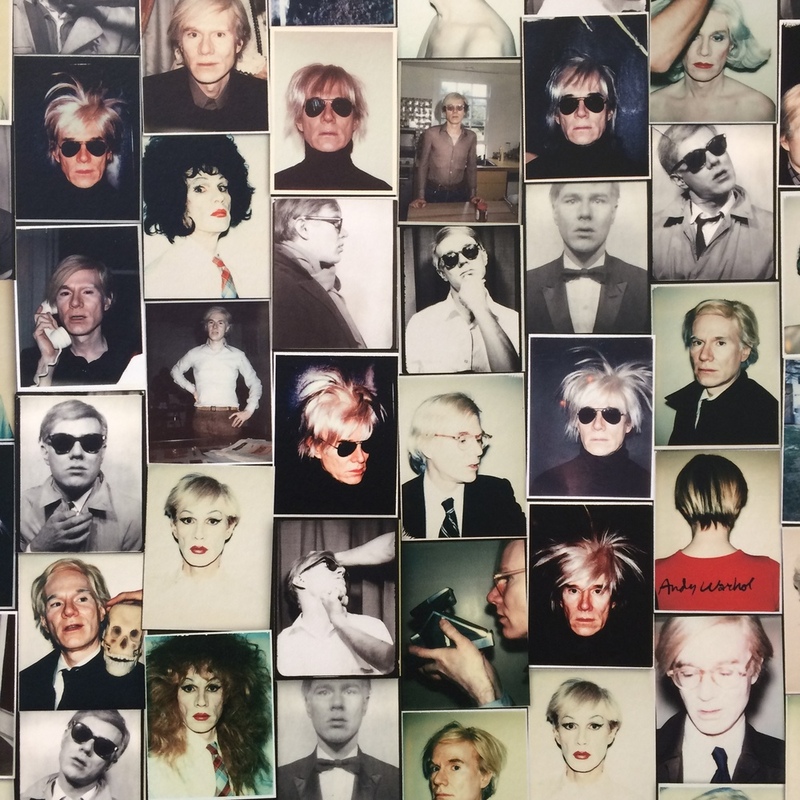 To me that trip was somewhat of a catalyst for knowing I could create my own path, so in that regard, Andy Warhol has always had a little piece of my heart.